Brother International has released a new generation of network scanners, designed to improve employee productivity and business efficiency. 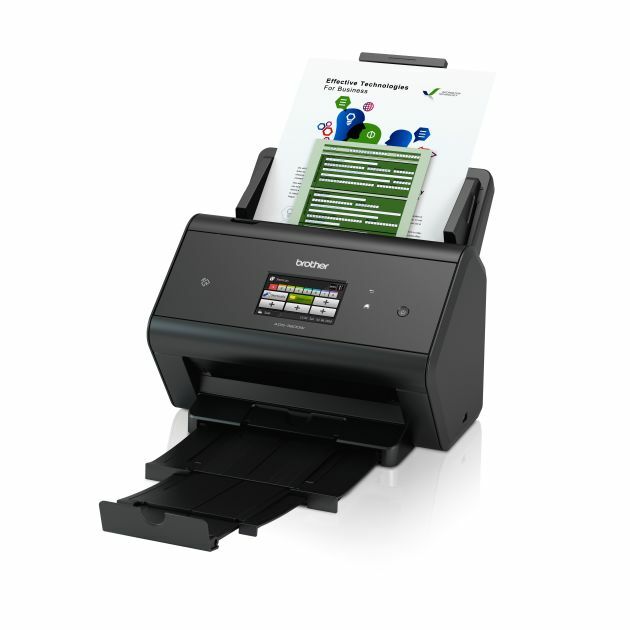 Durability and network capabilities are key benefits of Brother’s new document scanner range, which comprises three models - ADS-2800W, ADS-3000N and ADS-3600W. Developed for the heavy-duty scanning demands of the SMB market in Australia, all offer full network functionality, which allows the machine to work harder for multiple users on various devices, without the need for a link to a central PC. Other features designed to speed-up task delivery and improve productivity include Near Field Communication (NFC), one-touch programmable scanning and advanced image processing. “Since entering the single-function scanner market in 2012, we have expanded our line-up and built on the success of our first-generation ADS scanners,” Luke Howard, commercial market development channel manager at Brother International Australia, said. For an improved user experience and to meet the need for ‘information on the move’, network scanning allows users to scan directly from the machine to multiple devices – with one simple press of a button, documents can be easily scanned to share across teams and departments,” he said.